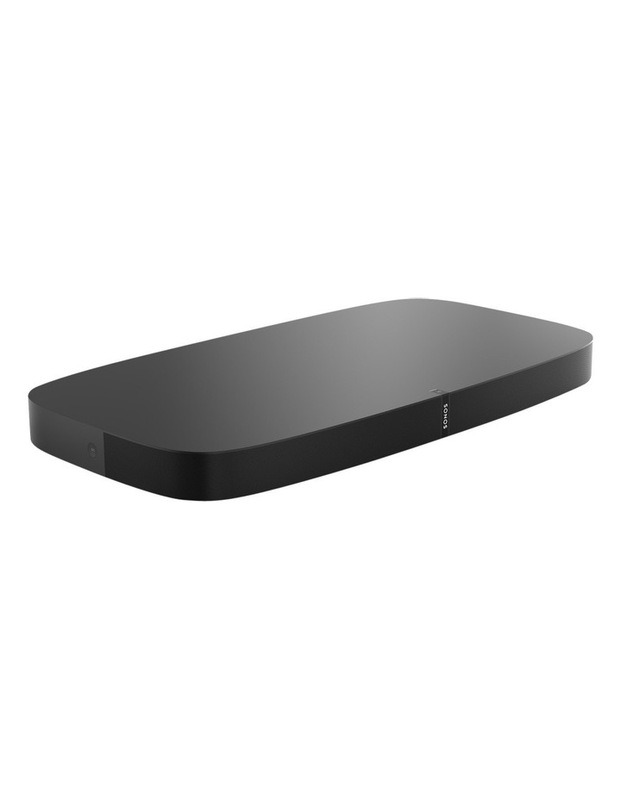 The PLAYBASE adds pulse-pounding, full-theatre sound to all your movies, TV shows, sports and games. 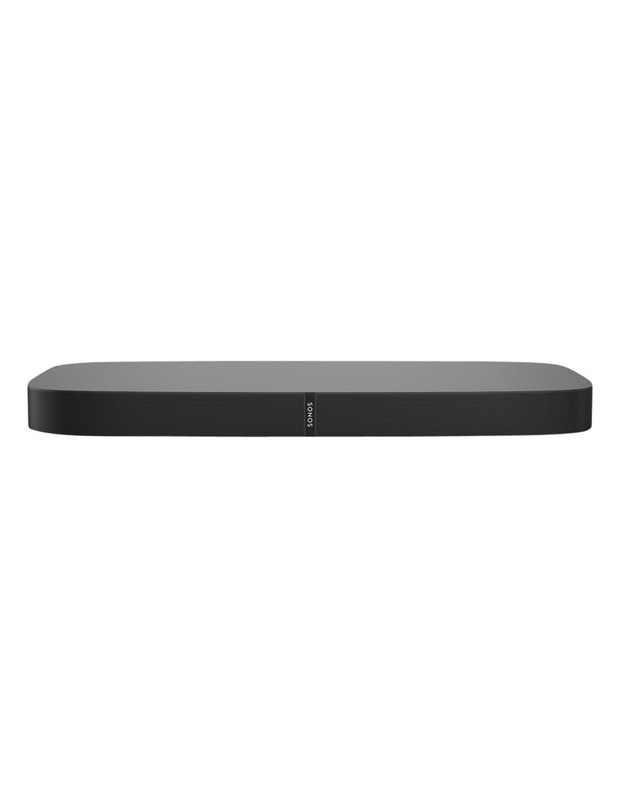 Its slim, low profile design vanishes beneath your TV, yet it fills your entire room with epic home cinema audio. TV sound and music you can feel, from a speaker youll barely see. Two-in-one. Adds full-theatre sound for your TV. Streams music, too. 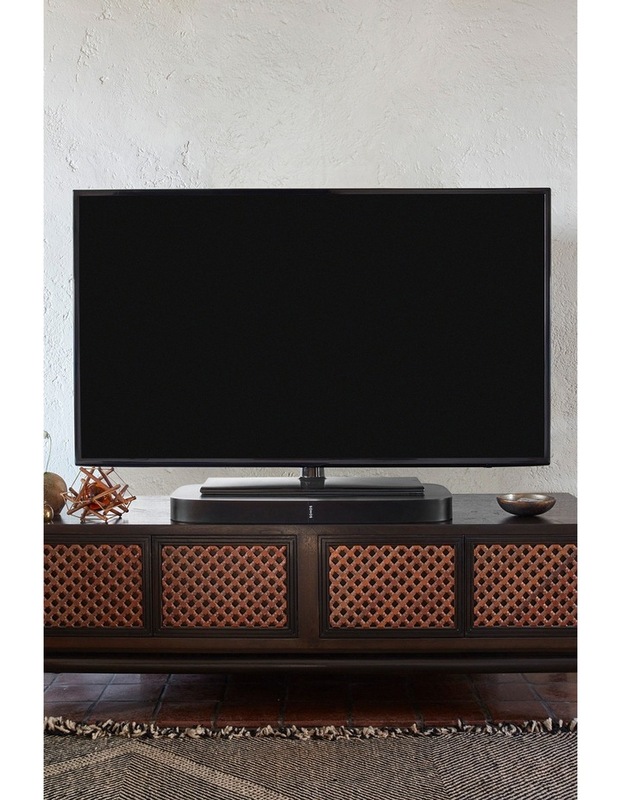 Securely supports TVs up to 35 kg.